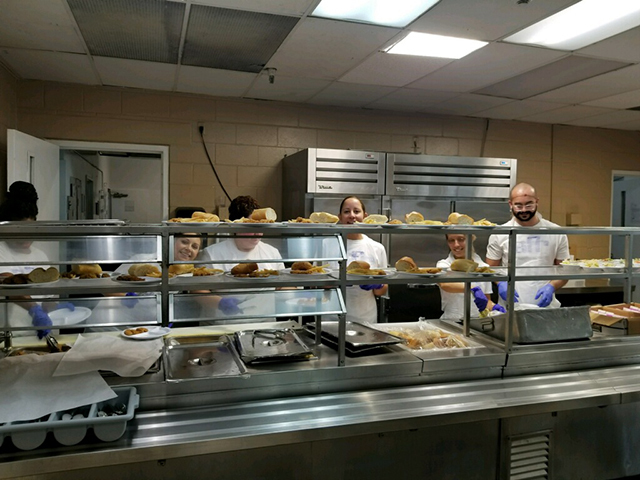 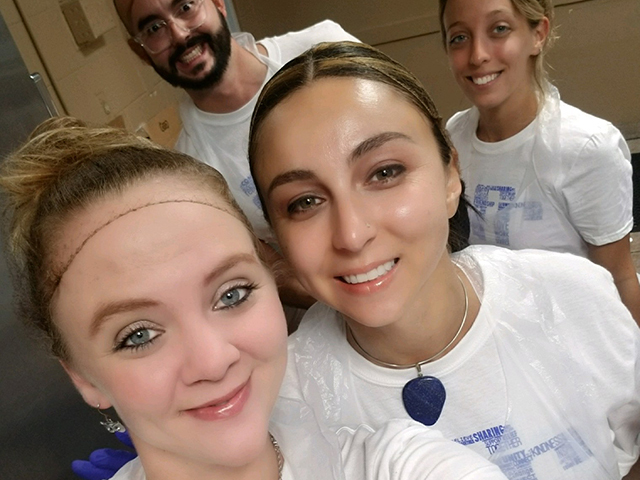 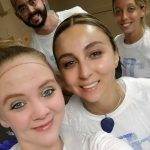 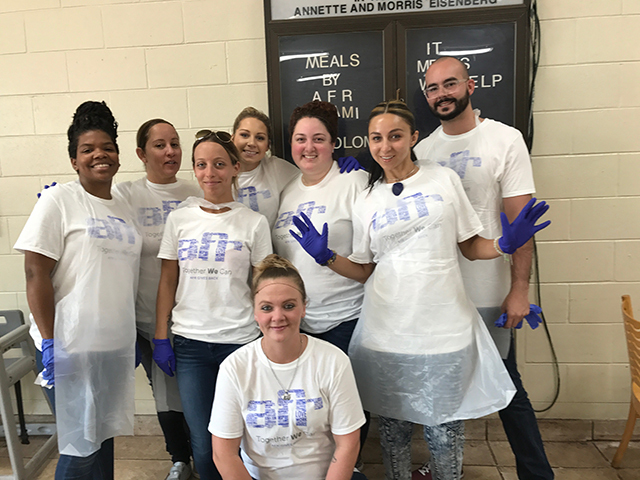 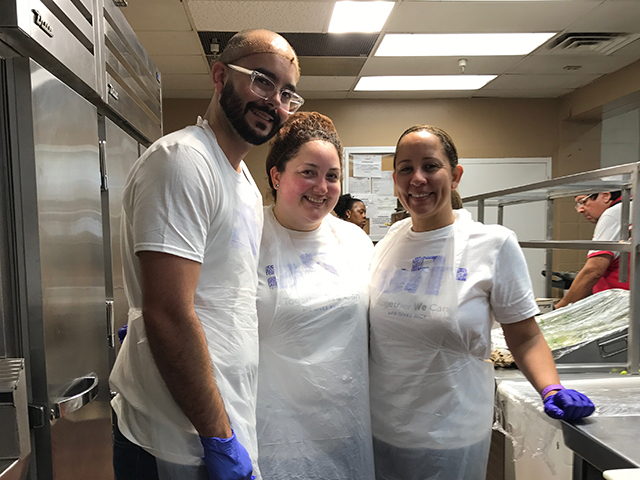 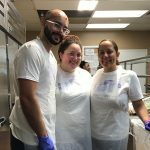 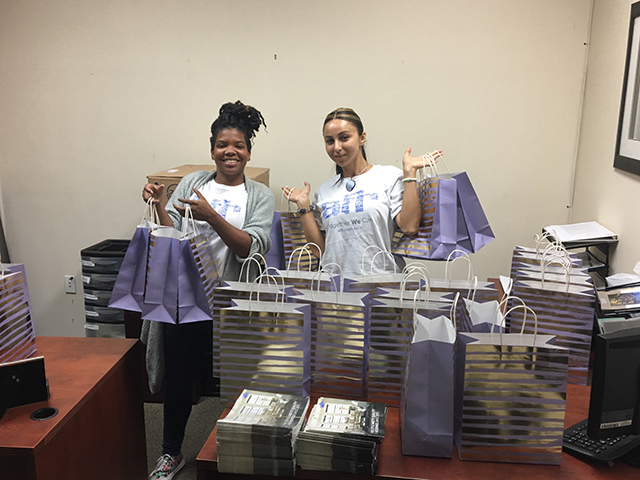 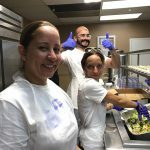 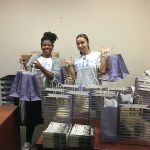 “The Miami team volunteered to serve lunch to residents at Chapman Partnership’s Miami location. 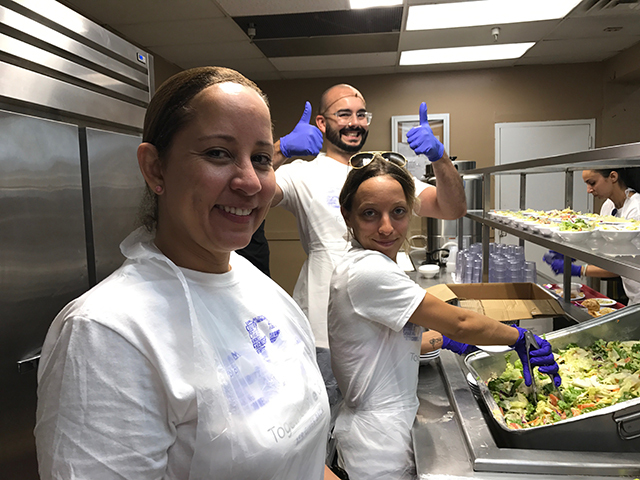 The Chapman Partnership serves approximately 5,000 homeless men, women, and families annually with their comprehensive support program. 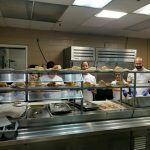 I think I speak for our group in saying we were affected by our time at the shelter. 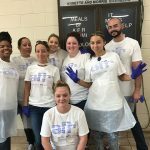 I look forward to continuing to support Chapman Partnership!